To make your bachelor party a memorable event or to experience great outdoor adventures with your circle of friends, there is no place better than Costa Rica. This country offers all the components of a fun, thrill, adventure, and amusement to make your vacation a trip of a lifetime. You think of an activity, and the country has the best to offer you. Whether you want to enjoy the amazing rainforests, spectacular beaches, experience crazy adventure activities like surfing, ziplining, or rafting, ATV tours, delicious cuisine, rocking nightlife, a variety of booze, we assure you a gala time of your life. Arenal Volcano, located in northern Costa Rica, is a single destination that makes for countless tours. Also known as the adventure capital of the country, this place is your gateway to the amazing rainforest, waterfalls, and a volcano. Soak yourself in the natural hot springs while taking a volcanic mud massage. Explore the rich flora and fauna of Arenal Volcano National Park, enjoy hiking through La Fortuna waterfall to search old lava, enjoy ziplining and aerial excursions to have spectacular views through the forest canopy, enjoy fishing and kayaking amid the hills and forest of Lake Arenal and do much more to relax your body and satisfy your hunger for adventure. Wish to hike in the clouds? Monteverde Clout Forest Reserve has an incredible 300ft tall canopy suspension bridge through the clouds that makes hiking even more wonderful experience for the hikers. The forest displays an incredible ecology with unrivaled natural beauty and biodiversity making it a paradise for the bird watchers, wildlife lovers, and naturalists. Bird watchers, get an opportunity to spot the Resplendent Quetzal. Explore the mesmerizing beauty of the cloud forest at night that gives you a new and fresh perspective of the ecosystem. There is a huge variety of wildlife, at least 450 types of orchids, 400 hundred species of birds, 100 species of mammals and lust, tropical vegetation to rejuvenate your soul. If you are on a limited time schedule, but don’t want to miss out on anything, we recommend using connection tours as a way to travel between destinations. Our vacation packages can include various connection tours, and bring excitement to lengthy transfers. EXPLORE NATURE & WILDLIFE IN JACO, COSTA RICA WITH JACO ROYALE! 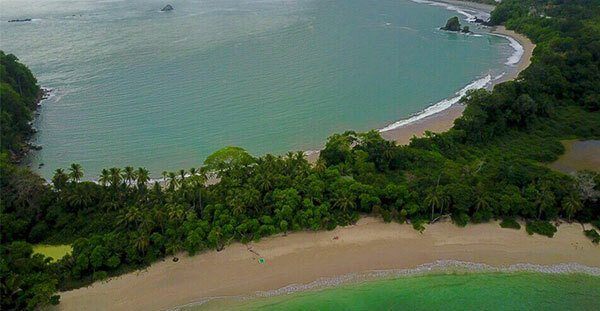 Named by Forbes as one of world’s 12 most beautiful national parks, Manuel Antonio overwhelms you with spectacular views and sporting options. Royale Manuel Antonio Tour opens your senses to diverse forest systems (primary and secondary forests, swampy mangroves), tropical wildlife, and the pleasures of multiple beaches in close proximity. 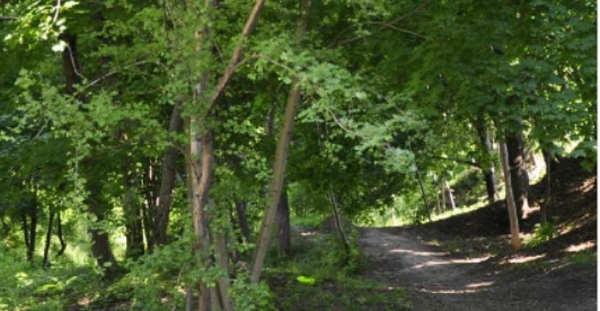 It offers several nature trails with interesting wildlife previews. The air literally hums with the sound of insects. Apart from hiking, you could go horse riding, rafting, and kayaking. Snorkeling opportunities are available in Manuel Antonio and Espadilla Sur. Sign up for Royale Manuel Antonio Tour to discover more. Welcome to Osa, The most Biologically Intense Place on Earth according to National Geographic. 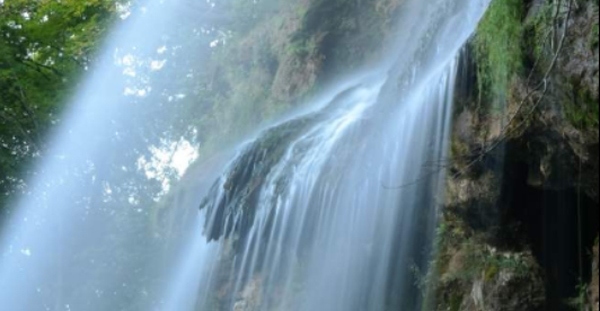 A Royale Waterfall Tour to the Osa peninsula whets your appetite for adrenalinesoaring adventure and unadulterated nature. 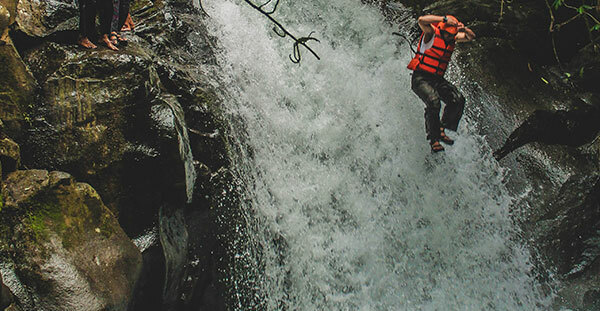 Amidst waterfalls rising up to a height of 30 to 100 feet, the adventures (waterfall jumping and rappelling) take on the appearance of a man vs nature stunt that can unnerve even the brave. Imagine jumping a 7-story building. That’s how high it gets (literally and Tiguratively!). The heartracing take offs into thin air can soon become addictive. It’s a free fall that’s worth every second! Round off the trip with a swim in the cool pools and a trek through the waterfall trails. 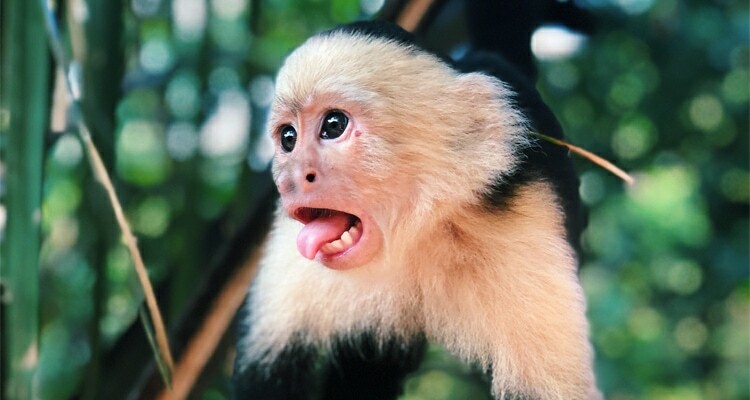 Jump on our Monkey Tour and catch up with the rare monkeys of Quepos, Costa Rica: the white-faced Capuchin Monkeys (Remember those cute monkeys in Hollywood Ilicks? That’s them! ), the black-faced Howler Monkeys (You can’t miss their spinechilling howls), the beige-tinged Spider Monkeys (the way they splay out their limbs and tail, they look like spiders), and the Squirrel Monkeys, which are about as long as your Subway sandwich (ouch!). These curious creatures and wonders of the earth are fast disappearing from our forests. Our aim is to rekindle public interest in these agile little primates and improve awareness about their habits and habitats. Prepare for a mind-altering experience in Costa Rica’s biodiversity-rich tropical rainforests. You don’t have to be much of a tree-hugger to be swept away by the towering trees, some of which rise to a whopping 200 ft and date back to hundreds of years. 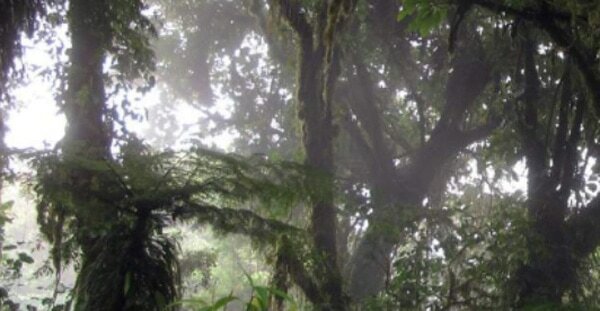 The forest Lloor and the canopy together shelter a wide variety of Llora and fauna. Most of them are endemic to the rainforests and this tour gives an opportunity to brush up on your knowledge of nature’s fragile creations, everything from the big beakedtoucans to tiny, multihued frogs. Apart from feeding your lust for nature, the tour offers you a range of rainforest adventures including zipline and ATV. Meet Osama, the famous resident of Tarcoles River. Osama owes his reputation to his weight (1000 pounds) and length (17 ft), which single him out in a star neighborhood occupied by crocs nicknamed Angelina Jolie, Jennifer Lopez, George Bush, and Bill Clinton. 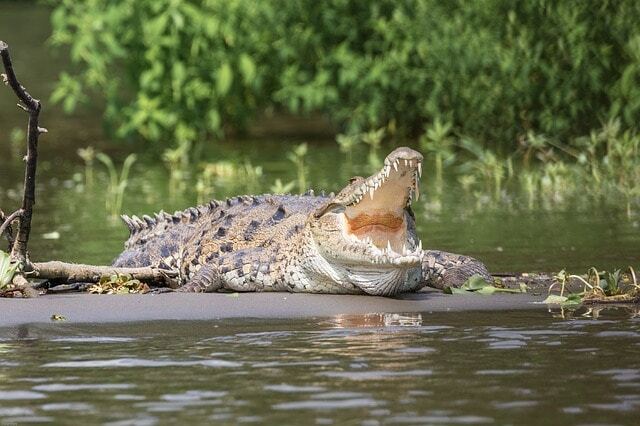 Watch this A-list of crocs feed and bask on the river bank from the shady and secure conPines of your boat. A wide variety of shore and seabirds Ply into view during the tour. If you are an avid bird watcher, your list will far exceed herons and warblers. The biodiverse region gives you rare glimpses into the life of Howler Monkeys, the Jesu Cristo Lizard, and other exotic reptiles and amphibians. Just 15 km north of Jaco, The Carara National Park is host to a variety of wildlife, of which birds, crocodiles, monkeys, poison dart frogs, and a range of colorful birds are the easiest to locate. If you are a keen birder, you’ll be thrilled to bits to see trogons, toucans, guans, hummingbirds, motmots, manakins, woodpeckers, parrots, among many other avian species in their natural habitat. Water birds such as herons, egrets, and athinga also thrive in the park. The two trails through the forest are not very long (roughly 3 km), but you will be stopping in your tracks every time you run into some curious wildlife, which can be often when you have guide spotting them for you. Arguably the most spectacular cloud forest of Costa Rica, Monteverde is loved by birders and naturalists. An untrained eye may not be able to tell the forest from the trees, but an expert guide will introduce each rare tree and animal by its name and garnish it with a story or two that illustrates its claim to fame. For instance, there is the strangler Cig, an epiphyte, which begins life as an innocent-looking plant and strangles its host as it rapidly grows. You can get a bird’s-eye view of the forests by taking the suspension bridges, which in some spots reach a height of 128 ft. The Reserve houses over 400 species of birds and 100 species of mammals. La Paz, on the slopes of the Poas Volcano, is a blend of rainforests and cloud forests. It has the largest butterfly observatory in the world besides several exotic farms. The hummingbird farm, for instance, is home to 26 species of hummingbirds. 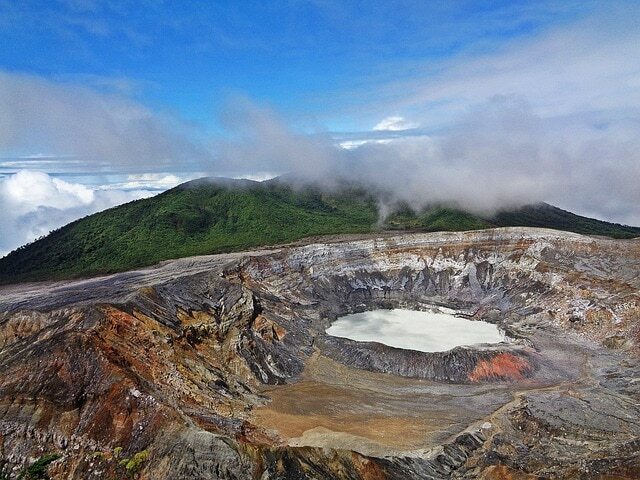 The center of attraction at the Poas Volcano National Park are two craters. One of them is the largest active crater in the world, 1.6 km wide and 320 m deep. Another crater, which is inactive, is occupied by Lake Botos and enclosed by cloud forests. Birds and naturalists will be happy to take the Escalonia cloud trail, which presents the opportunity to spot some native birds, squirrels, and the pagoda-like Escallonia trees that indicate the frost line.